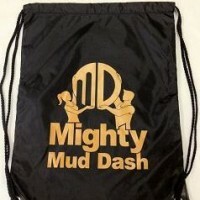 Nothing gets in your way, nothing! 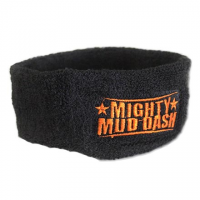 Make sure that sweat doesn’t impede your progress by purchasing our Mighty Mud Dash Headband! 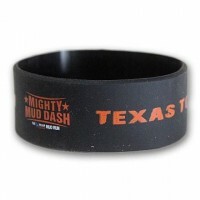 Be the first to review “Mighty Mud Dash – Headband” Click here to cancel reply.